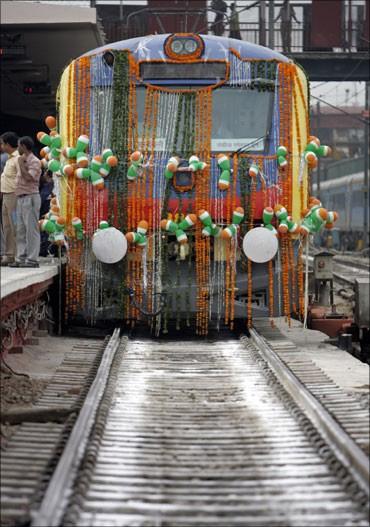 Passengers travelling in all AC classes and first class will have to pay charges in addition to the recent hike in train fares with the General Budget on Friday bringing journeys in them under the ambit of service tax. With this move, passengers would have to pay over three per cent over and above the recent train fare increases. 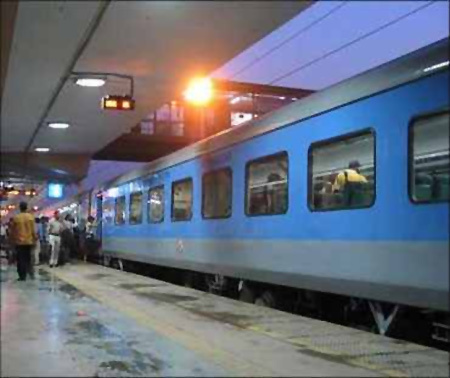 While public transport in general has been kept in the negative list, Railway officials said that first class and air-conditioned coaches will now be under the service tax net. Railway Minister Dinesh Trivedi has come for sharp attack from his party chief Mamata Banerjee over the hike in train fares announced by him in Rail Budget 2012-13. 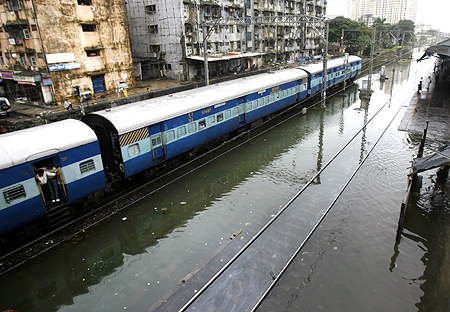 The Railways, which are laying extra thrust to infrastructure development, got a boost at the same time today with Finance Minister Pranab Mukherjee reducing basic customs duty on equipment required for upgradation of track structure and installation of safety devices. Over the next five years, the Railways will be undertaking two major projects for passenger safety and better service delivery. 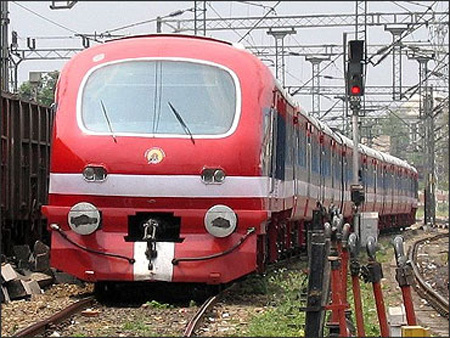 These relate to the installation of Train Protection and Warning System and upgrdation of tracks for high speed trains. The budget has proposed reduction of basic custom duty in equipment required for their implementation from 10 per cent to 7.5 per cent. Budget 2012: No birdies, only the bunker!